Maine Chance-bred Banner Hill completed a Gr.3 double for Maine Chance on Queen’s Plate Day – in the marathon Gr.3 Chairman’s Cup over 3200m. Banner Hill – making his stakes debut in this lung-bursting event, the Glen Kotzen runner took the step up in class in his stride, with a rattling come-from-behind victory. The newly-minted stakes winner is out of the American-bred winner Bless You (Dynaformer), who was imported in 2012, in foal to German champion Tiger Hill (Danehill), a resident stallion at Gestüt Fährhof. Banner Hill was the result of that mating. The female line is that of Champion English juvenile Mujahid and American Gr.1 winners Graydar and Ron The Greek. 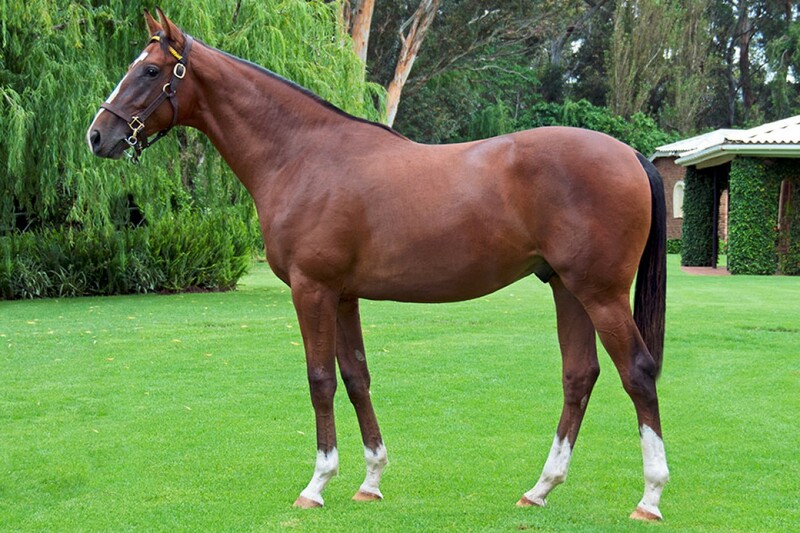 Banner Hill was purchased by Glen Kotzen at the 2014 Cape Premier Yearling Sale for R200,000.